Imagine that you are standing in front of a complex assignment to develop software from scratch. It is both creative and optimizational task. You have to decide how to structure your code, classes and libraries in order to achieve the desired functionality. It is scientifically proven, that making diagrams helps you make such decisions. If you have visual plan of what you want to do, you will do it with less efforts. It turns out that Grafio is great toll for this kind of task. It lets you do your initial planning and also creates beautiful output, witch can be used in your documentation or even for presentation purposes. It gives you editable overview of your master plan and can cover different aspects of the software development process. When it comes to class hierarchy things might be obvious – you have to create certain number of classes, each with certain properties. This could become really messy really fast. The more the number of classes and properties grows the more you need graphical representation, especially when you have complicated parent/child relations. You can describe your classes structure very easy – each class as shape with text with its children and their properties. You will face similar problems when you start to design your user interface. 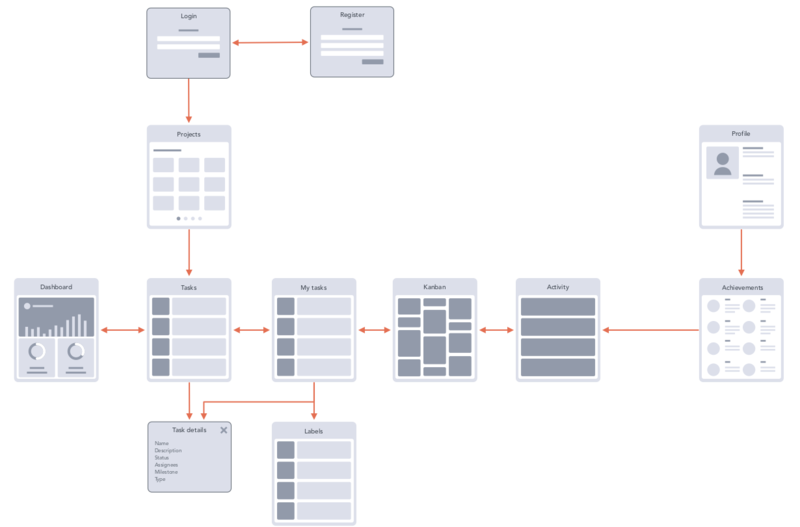 Grafio is priceless tool for designing your user interface hierarchy. You can draw your entire user experience within one Grafio document. The diagram may include the number of windows and views, their sub views, user interface elements, user prompts and so on. You can also use Grafio to create event maps – what happens next when something happens. In large software projects this could be very complex. If you create your event map you will be more confident in the process of the actual implementation. If the task requires the implementation of complex algorithm Grafio becomes handy again. 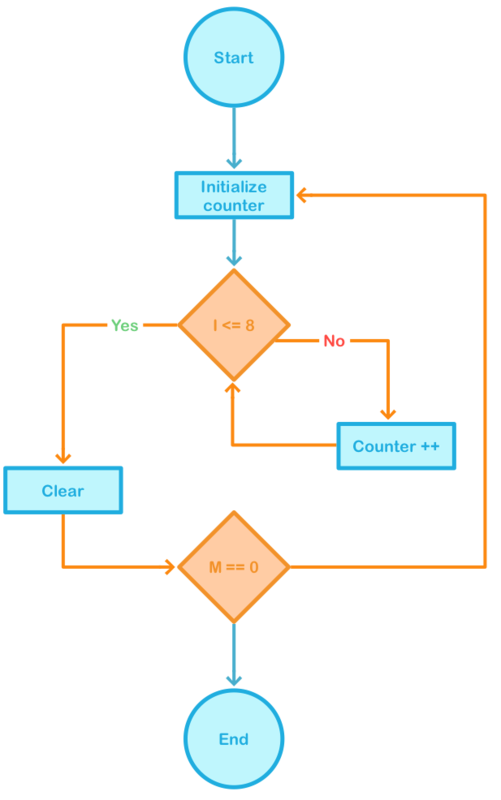 You can use it to describe your algorithm with a block scheme, using the included standard block diagram shapes. Use Grafio to create overview of your entire software architecture divided by block/modules. 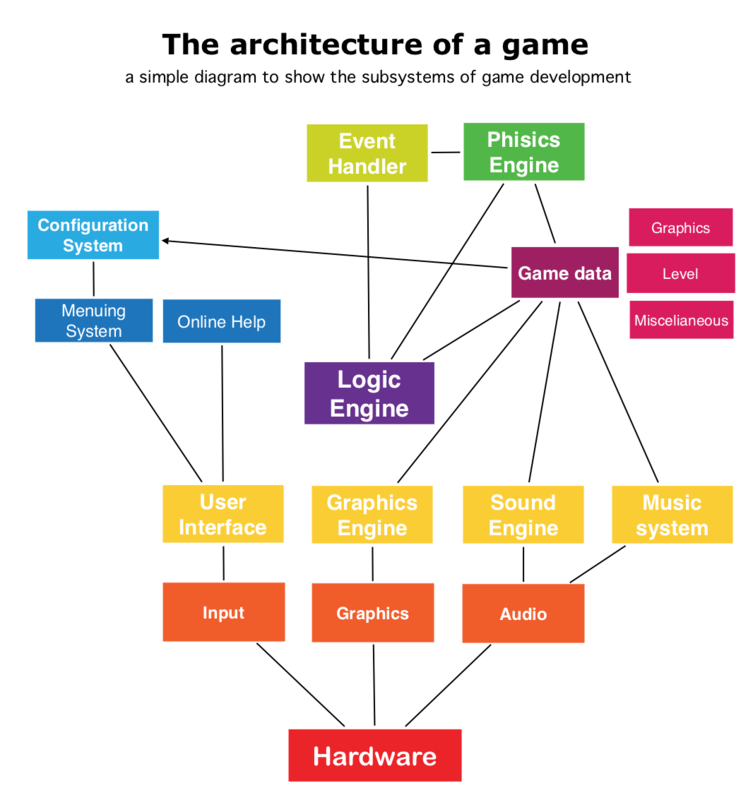 Create the connections between them, mark the used libraries, the interfaces of communication and other I/O parameters. News and inspiration once or twice a month.